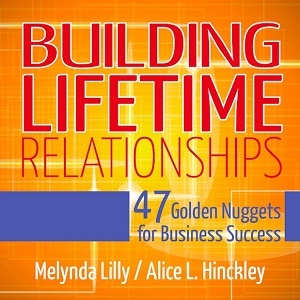 You have selected the Building Lifetime Relationships membership level. Life is really all about relationships. Having the savvy to build strong, lifetime relationships will not only give your life amazing texture, it will build your business on a strong foundation. You have the potential. Embrace some of the practices that we do naturally after many years and watch the relationships in your life deepen and grow stronger. Encourage people. Enjoy people. Meet new people. Develop stronger relationships with people you are drawn to in business and life. People make life truly rich. Embrace them!